2 out of 3 People Believe Buying Property Is A Good Investment - Doreen Michel, P.A. After the housing market crashed in 2008, many wondered whether buying property was, in fact, a good investment. But now that the economy has bounced backed, so has consumers’ view on homeownership. According to The Federal Reserve Bank of New York’s February 2018 Survey of Consumer Expectations (SCE) Housing Survey, 65% of people surveyed said that, relative to other possible financial investments, buying property in their area was either a “somewhat good” or “very good” investment. These improved sentiments are a reflection of the stability of the current market. While the 2018 SCE Housing Survey is only the fifth installment, it’s safe to say that consumer confidence about owning property has improved significantly since the Great Recession. If you’re thinking about buying a home, now’s the time. 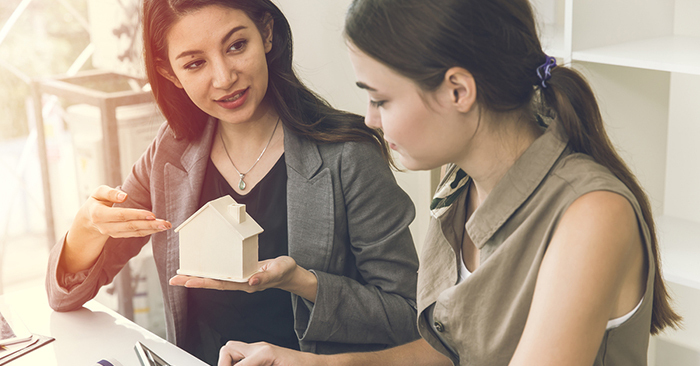 With two-thirds of the population saying that buying property in their area is a good investment, there’s never been a time to become a homeowner.